A chargeback can happen for many reasons, but it’s always good to be prepared. We’ve compiled some great resources to help you prevent and deal with chargebacks. Do you have a question about a chargeback? Contact our risk department at 800-410-GISO (4476) or read our FAQs below. Can every chargeback be fought? Yes. All new chargeback cases have the opportunity to be responded to with your supporting documents and rebuttal. Can a chargeback be won back in the merchant’s favor? Yes. If a chargeback is reversed back to the merchant, the cardholder can re-dispute the amount again. 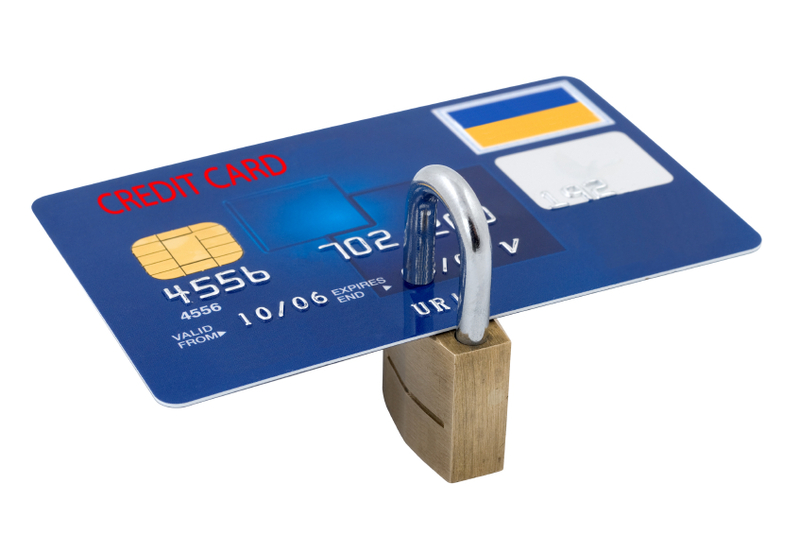 Depending on the card brand it can be re-disputed from a time frame of 45-60 days or more depending on the credit card brand and whether or not the card is a domestic or an international credit card. What supporting documentation needs to be sent in order to win a dispute? It is always suggested to supply all supporting documentation on a case. The merchant will always want to be aware of the chargeback reason code on why the cardholder is disputing the sale. The bank documents that accompany the chargeback will inform the merchant why the cardholder is disputing the transaction. The most common documents that are provided with cases is the detailed invoice of the services provided to the cardholder, shipping/tracking information with a signature of the cardholder to confirm services rendered and/or delivered, contract if available, Terms & Conditions, return policy, and any e-mail correspondence involving the transaction. Is a merchant charged for every chargeback dispute? Yes. Every chargeback dispute is assessed a chargeback fee and the amount of the transaction is also debited. Can a refund wash out a chargeback case? No. A refund on an existing chargeback does not clear it from your merchant history.